Yan is a young drug dealer who lives on the street and does not have a stable job. Francis is a nighttime watchman and a daytime temporary worker. He is exhausted by this life that he shares with his dog only. 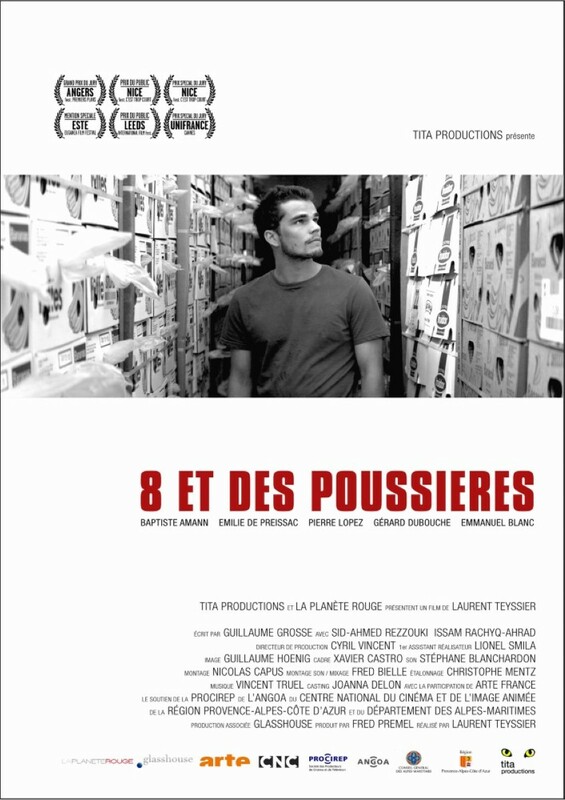 For Morgane - the woman he loves - Yan is prepared to stop trafficking and to find a minimum wage job in a warehouse. Will he have the strength to follow this new path despite peer pressure, the cost of life and the fear of precariousness? Francis - having already made up his mind on that question - will help him make a decision.